bridal shoes | Bringing It All Together With MOH!! Your off for the hunt for the perfect bridal shoe. A pair of shoes that are fabulous and comfortable.. but you will settle for fabulous. Towards the end of the night you kick off your fabulous shoes to dance in a pair of flip flops or barefoot. Well my friend, here is a fabulous ballerina flat that you can party the night away…..AND where many times after the weddings. 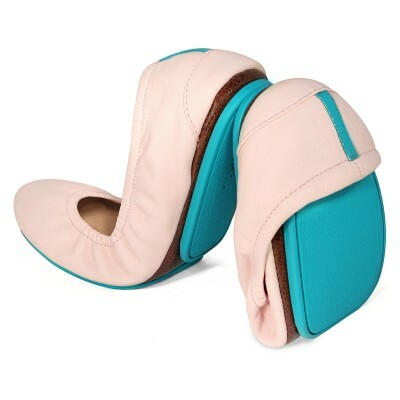 Tieks are a stylish ballerina flat, that come in many colors.